These videos will help you select the right sail for your boat as well as measure your own sails. Keep an eye on our youtube channel for new content here. This video demonstrates how to measure your headsail, mainsail and spinnaker. 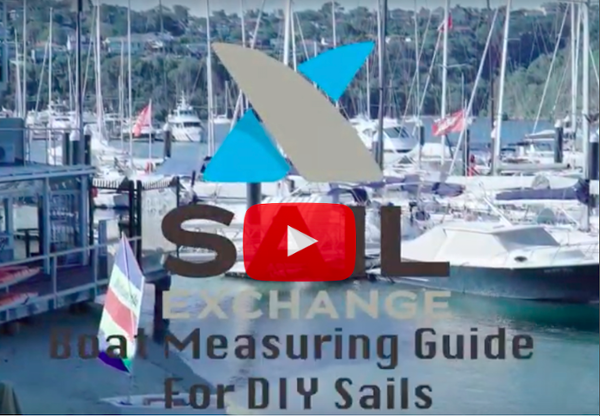 This instructional video is a useful tool for those wanting to consign their sails with the Sail Exchange. 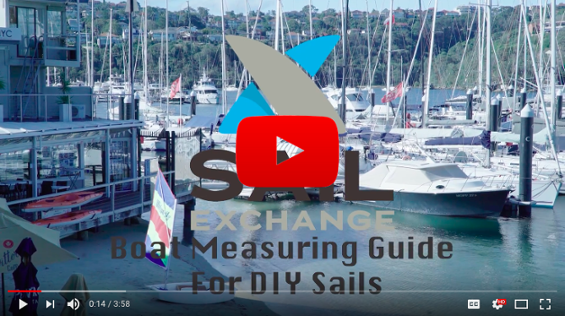 This video presented by Carl Crafoord will guide you through the easy steps to measure your boat so you can confidently purchase the correct size USED SAIL on the Sail Exchange website. 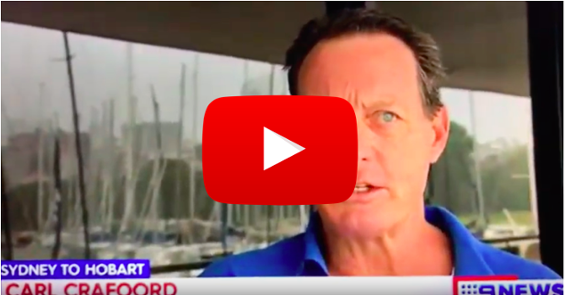 Carl recaps the 1998 Sydney to Hobart Superstorm at the Cruising Yacht Club of Australia 2019 Rolex Sydney Hobart media launch. © 2019 Crafoord Investments Pty Ltd A.B.N.26 060 107 093 All rights reserved. The unauthorised use of any material on this website is strictly prohibited and may render the user liable to legal action or prosecution.